Hey, welders, need to dress up your helmet, toolbox and workbench? 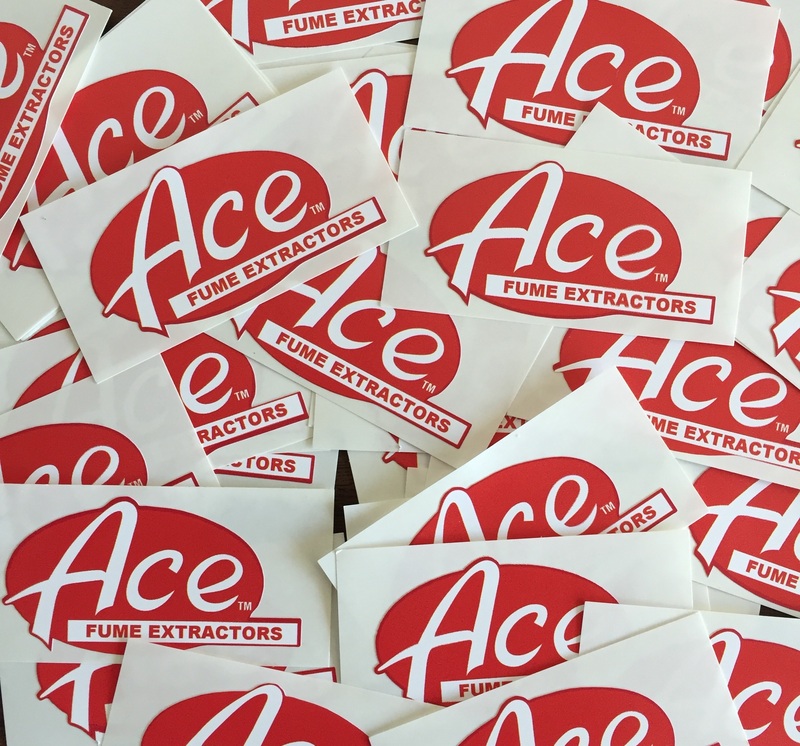 Then you need our new classy ace sticker. 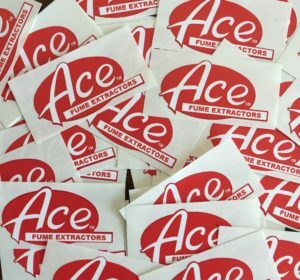 Contact us at ace@associatedequip.com and we’ll send you a set!! !